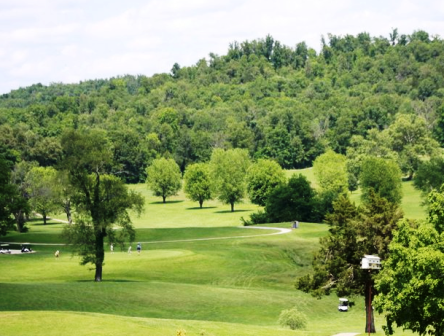 Caveland Par 3 is a Public, 9 hole golf course located in Cave City, Kentucky. Caveland Par 3 first opened for play in 1970. 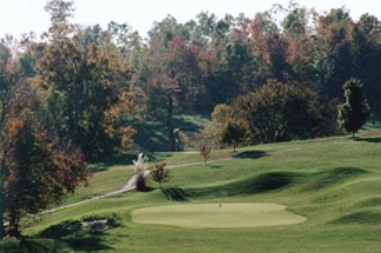 This par-3 course is situated in a picturesque valley. 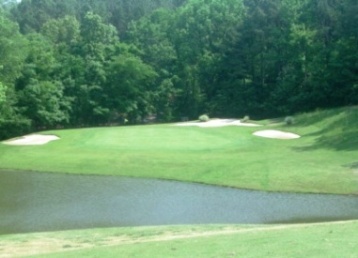 The layout is more challenging than it seems, making par a good score. 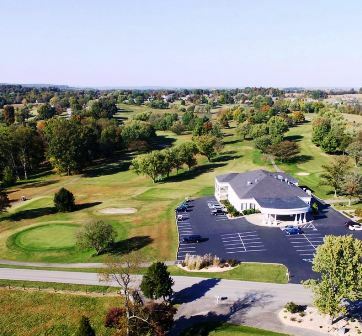 The greens are relatively flat, with some slight undulations. 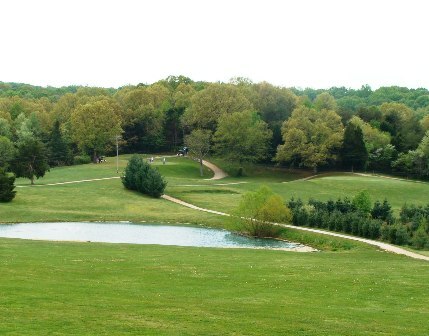 Caveland Par 3 plays to a 9-hole par of 27 and a maximum distance of just 1020 yards.  Caveland Par 3 first closed in 2005.